Most water that humans and domestic animals now utilize daily is toxic due to many reasons. This toxic water, includes rainwater that is exposed to air pollution, soil water contamination (soil water for plants), and all the captured water in dams, tanks, and pipes. The limited availability of clean, structured water is now a major limitation to a healthy life. Water and biological coherence are fundamental to our energy systems and to optimize health, vitality, and longevity. The science of water structure provides insight to the liquid crystalline molecular fabric that interconnects all parts and processes within living things. There is an interesting concept of the water called fourth phase or state! According to conventional science, the water is just H2O and exists in 3 phases or states, ie. Liquid, gas, and solid. However, recent research science says that water can be in a fourth phase or state, i.e. H3O2. H3O2 has a negative voltage (mV/charge). This fourth stage is discussed in detail in a book titled ‘The Fourth Phase of Water” by Gerald Pollock. The scientists and researchers since about 1930’s, have pursued the design of water conditioning devices using physical mechanisms to vortex water, energy transfer from existing energized spring water and magnetism. 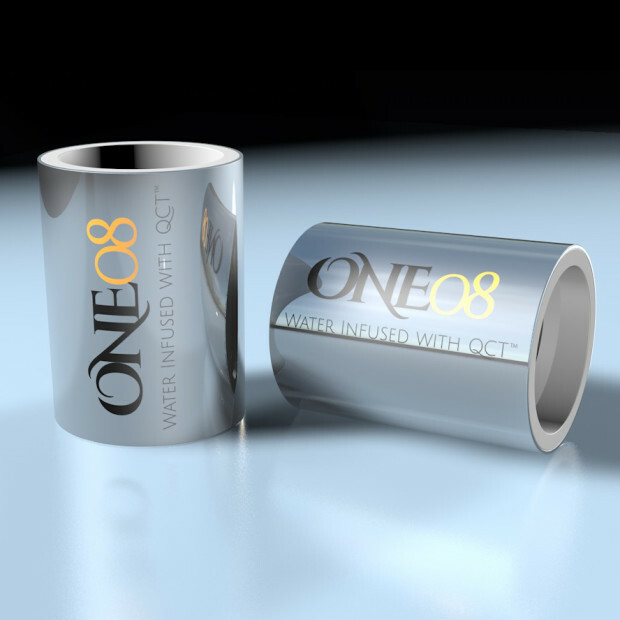 Now, a start-up, ‘ONE08’ has developed a device called ‘H2Optimizer’ to condition water into a cohesive, living water structure that has life-affirming effects on soil, biology, plants, animals, and humans. It’s a “Quantum Water”, according to the company. The H2Optimizer is co-invented by Robert O. Williams and Patricia Lee Leach & partnered with Michael Kelly, Bo Rinaldi, and Dea Shandera-Hunter to bring One08 products to the masses. To align to the health of living cells, the device uses magnetism to energize and activate the water into a natural structure. In this process, the water also receives the Quantum Code Technology (QCT) which gives it lasting effects to balance the entire bio field of any living system. A significant number of urban residents worldwide live in older homes and apartments with degraded plumbing and pipes, where this device is highly suitable for conditioning drinking and washing water and has the advantage of being easily installed and removed without any impact on the surrounding fittings. 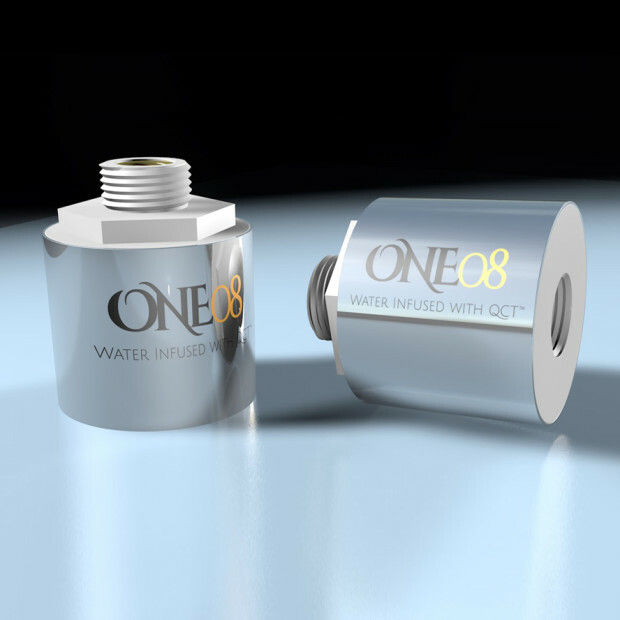 ONE08 has also developed the larger H2Optimizers for in-line irrigation systems for domestic and industrial agricultural use. 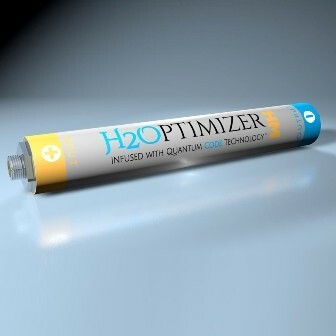 H2Optimizer water has been designed to embed and holds a permanent -350mv charge infused with QCT to improve human health and performance. 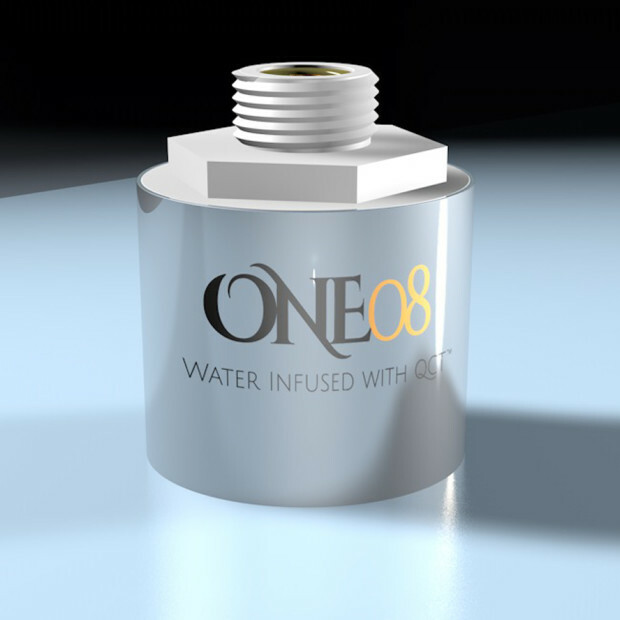 The device can create negatively charged structured water out of tap water, rain water, or wastewater, using the dynamics of water flow and vortex geometry. It includes Neodymium magnets and no moving parts or filters are used. Due to a higher level of negative charge in the water, that eliminates any pathogenic microbes such as salmonella, E.coli, shigella, staphylococcus, and rickettsia. After the water has passed through the system, the -350 mv charge remains in the water indefinitely, improving health and performance in the human body.